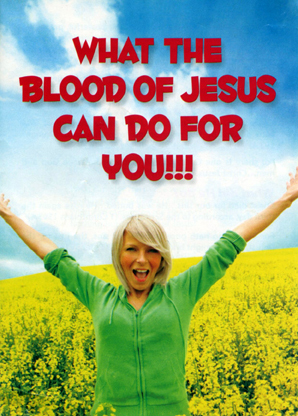 I am fond of religious tracts. I like their certainty and message of salvation. Some tracts are handed out on the street and others I, literally, find on the street. I pick them up from odd places. My latest one came from the floor of a bus. I have built a collection of them, and have now made a poster of them to exhibit at a show organized by the South London Women Artists. Here’s the info. 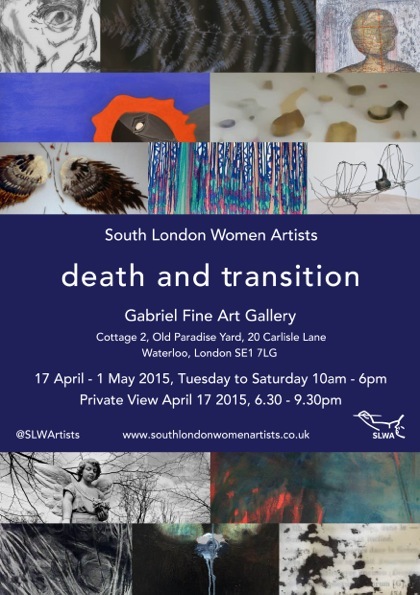 This entry was posted in Peckham, Photography, Poetry, Rye Lane and tagged art, death and transition, religious tracts, SLWA, South London Women Artists. Bookmark the permalink.